After running out of work to do the Tutors gave me the unit on doing a HUD design. I had already completed the first assessment in the unit leaving only the Technical Design and Implementation assessments to do and so I am working on them at the moment. Some of this work isn’t needed but I feel it would make it a more complete assessment response. 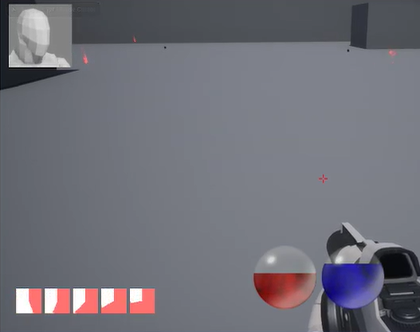 Update: Here is the latest version of the HUD.